I really enjoyed the time and effort put into character building in this book. Every discussion or interaction with another character gave them depth and built a connection with me as a reader. The inner thoughts of the character had me living their hopes, dreams and fears. I loved it, thank you. Well done Becky and Patricia. 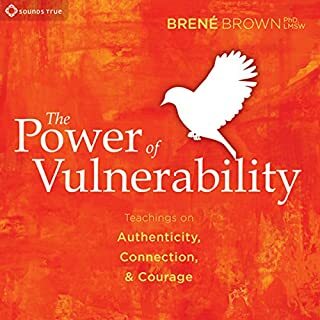 This book; Brené’s work, is SO important. I want everyone to absorb this book. 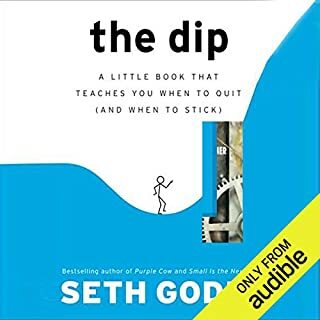 I’ve listened to it twice and read it also, and will keep it close, sharing it and her videos with clients and friends. Thank you Brené! Initially I found this book hard to get into. 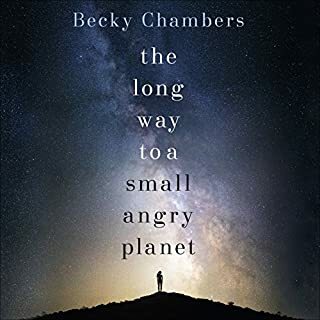 I thought the narrator was ordinary and the story and characters stereo typical and even considered returning it (very glad I didn't) however, after realising the narrator was portraying a &quot;simple grunt&quot; and the story was from his perspective I saw it in a whole new light. Several laugh out loud moments. Well written and performed. 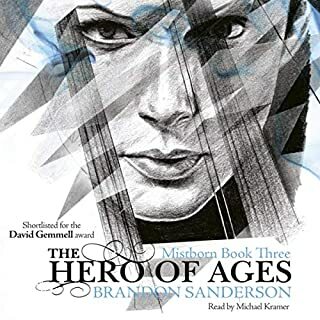 Sanderson has done it again. Colourful characters living, loving, trusting and doing battle in a monotone world. My one frustration (and easily overcome) was that I felt he overdid the explanation of powers. We don't need it explained every time someone uses it, especially since it is book 3. Great character development through the whole series. I am so glad I listened outside my box. If I could turn back time, if I could find a way, I’d go back to the 80’s, and I’d stay! Ready Player One satisfied this desire with it’s smorgasbord of 80’s flashbacks. Games I played, movies watched, music listened and danced to. It brought back so many memories and emotions from my first PC/Game console, school dances, getting a colour TV + video player and rotary phones to the Jousting with my mates after school. Because it is so well written and performed it is easy to engage with and feel like you are part of the story. 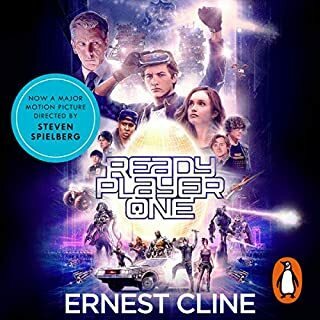 Listening to Ready Player One, well, It Feels Like Home. TRUE!! I laughed, cried (and I’m a bloke), and gained so much insight about myself. I am now flowing in my creativity, pressing into joy, cultivating gratitude and allowing myself to be positively vulnerable (well, working on it). It has changed my life. This audio will change the way you see yourself and how you deal with shameful, embarrassing or difficult situations. 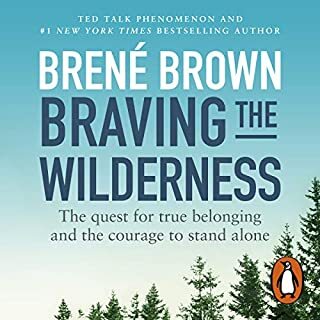 It is as if Brené Brown is inside your heart and head and knows more about you than you do. If you chose to practice the guideposts presented in this book you will become more level headed and be an asset, whatever arena you are in. You will be a better friend to yourself and others. NB: At the time of writing this review I have listened to the audio through at least 6 times. More if you count the times I have flicked back a chapter or two to re-listen. I also have more bookmarks in it than any other book. Why did it have to end!!! Wow. Its reputation as a classic is more than well deserved. What an amazing story. From beginning to end it is engaging with wonderful character development. 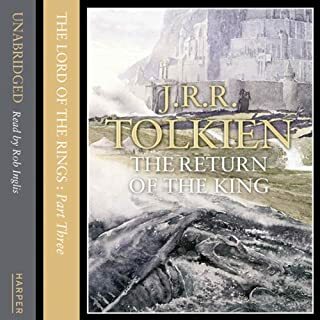 Tolkien creates a detailed world full of deep characters that take you through every emotion conceivable to man or hobbit. A dark world FULL of colourful characters. 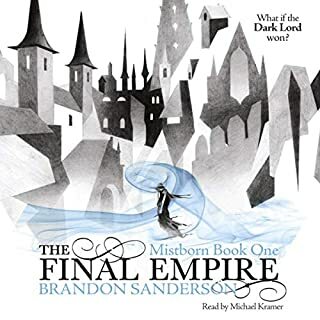 Sanderson builds a dark and detailed world, brimming with colourful and memorable characters. The story builds until you are enveloped and captivated by its mist. WHY OH WHY DID I WAIT SO LONG!!! 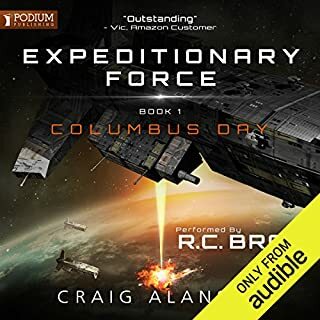 After being intimidated by the books for many years and not being a great fan of the fantasy genre I finally bit the bullet and listened to this audio. WHY OH WHY did I not read this book earlier? It is wonderful, engaging, creative and had me captivated from the very beginning. 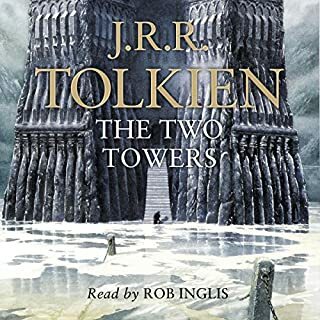 Tolkien builds his world with words so brilliantly you can not help but engage with it and be a part of it.